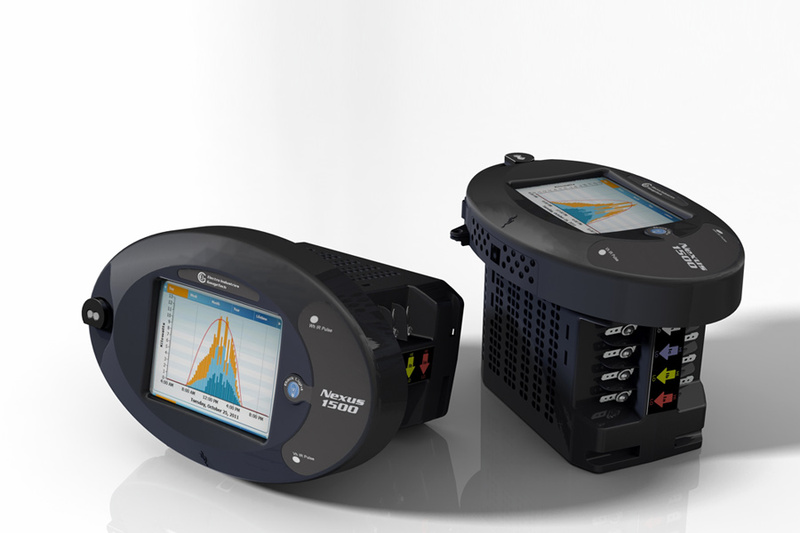 Vertex was commissioned, again by EIG, to design a new and advanced power meter with an integrated touch screen and modularity to add and remove options based on client needs. The main objective for this project was to design one more member for EIG’s meter family, lining it up with the new product identity of EIG’s product line. 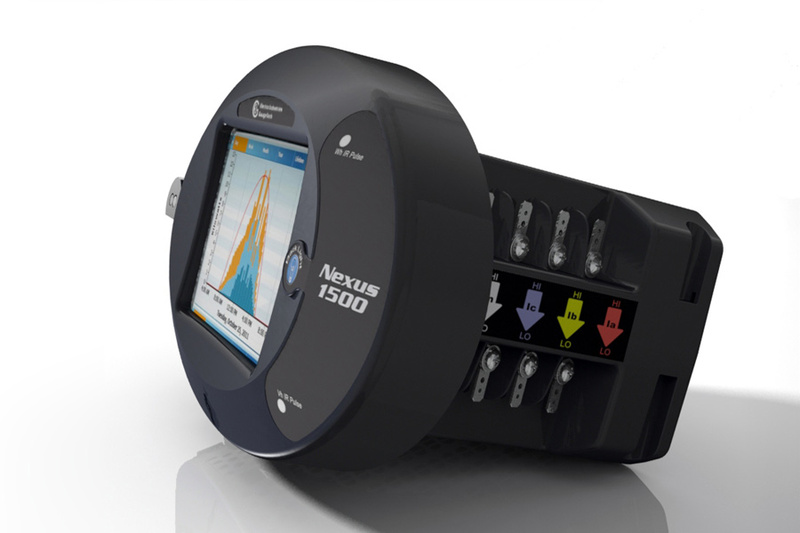 Vertex industrial designers made sure the design for this new large-scale meter would fit with the Shark meter appearance of other models in the line. All parts and assembly components were designed and engineered by Vertex to be injection molded, and to be as easy to manufacture and assemble as possible. In addition, some common parts were used from the Sharl product line to reduce time-to-market delivery and to lower production costs. 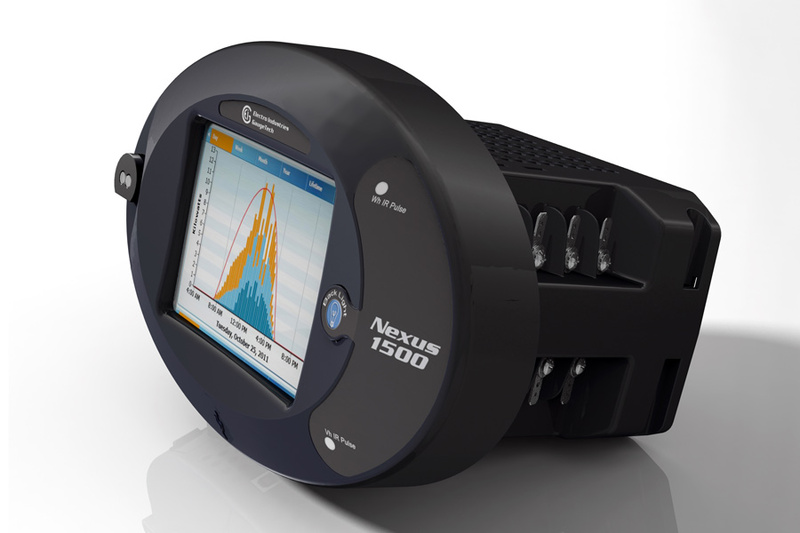 The Nexus™ 1500 Meter, the most advanced monitoring product to date, provides the total picture of power usage and power quality for any metered point within a power distribution network. 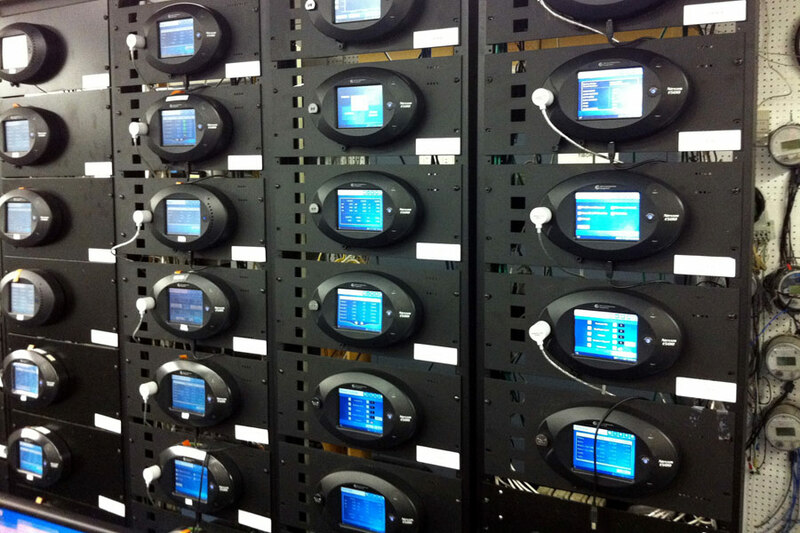 This functionality allows users to make power related decisions quickly and effectively. 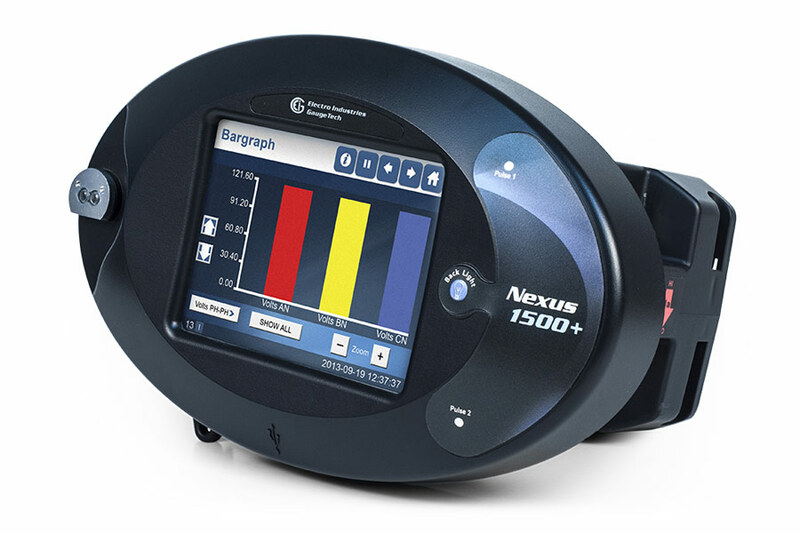 With EIG's exclusive Total Web Solutions, you can monitor your Nexus™ 1500 Meter anytime, from anywhere, via the Internet. This product is the sixth full-scale project Vertex executed for EIG.